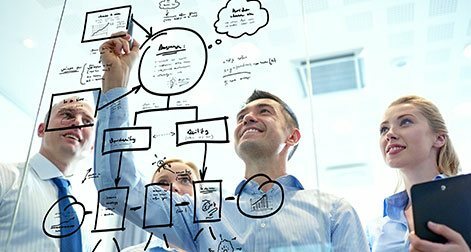 Mississauga Executive centre (MEC) – Making smart strategy a reality. Managed by Colliers International, the Mississauga Executive Centre (MEC) office campus is home to major tenants like Desjardins General Insurance, D+H, Symcor, Element Financial and RBC Dominion Securities. The buildings are connected wirelessly yet it was evident that in order to remain leading-edge, MEC needed to undertake a network upgrade to its aging technology. Enhancing the building systems meant connecting their buildings, tenants and technology – an important theme for the team and owners. The consolidation and interconnection process for all four buildings into a single network will ultimately enhance leasing capabilities and services to current tenants who expect connectivity across multiple buildings. Tasked with leading the MEC smart campus strategy – from start to finish – RYCOM overcame a number of infrastructure, government and geographical challenges to deliver measurable outcomes. They designed and implemented an exterior private fibre connection and an internal BBN to converge all building systems and act as the foundation of the smart building network. Together, the Colliers team and RYCOM, with their technology partners Cisco and BUENO, are transforming MEC into a premier smart office campus that offers enhanced tenant experiences, operational efficiencies and savings using a converged base building network paired with an analytics platform. 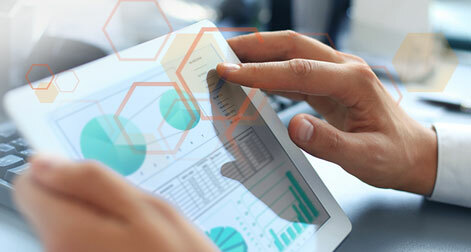 We turn data and information into insights that mobilize your organization and help you prioritize your business objectives – giving you the power to innovate, lead and drive business success. RYCOM is a company built on ideals and the strong belief that it is our responsibility to support the communities in which we live and serve. 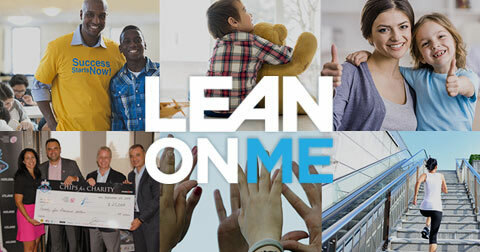 We aspire to be the shoulder to lean on as individuals and as a company.